The Loop Team was excited to be a part of Magento Imagine 2014, where we spent 4 days in Las Vegas, Nevada, interacting with the 1700+ merchants, partners, developers and digital industry experts that were present during the event. 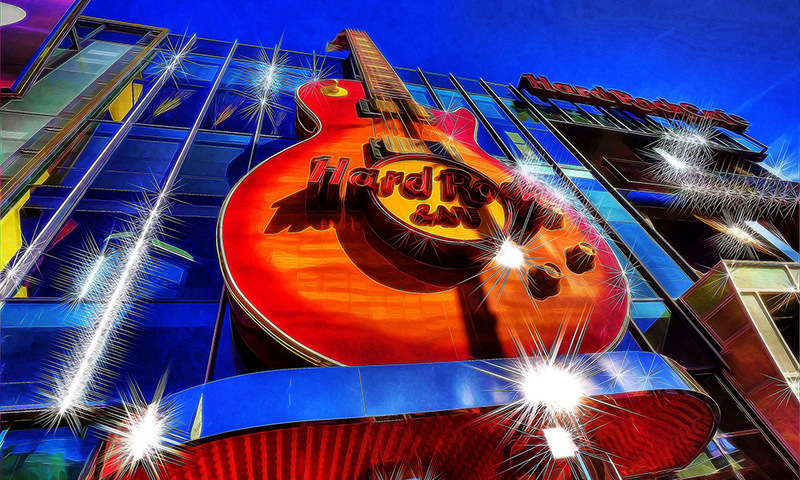 Magento certainly rocked the Hard Rock Hotel with an awesome line-up of speakers and fun networking sessions – it was great to experience the energy in the community first-hand. Indeed, the conference was definitely successful in facilitating the exchange of inspiring ideas and discussion of e-commerce trends. Loop was proud to be invited to speak at this year’s conference together with Kristen Berman, Co-Founder of Irrational Labs, sharing about how the behavioral economics of gifting impacts commerce globally. During the session, we touched on various patterns behind gift buying, referencing various behavioral economics studies (including some of Prof Dan Ariely’s intriguing experiments) to examine how people perceive and react to different gifts. In particular, we observed that attendees were most interested to learn about best practices around enabling their customers to give great gifts and the challenges in doing so. For example, one of the insights we shared was what differentiates a good gift from a bad one. From a behavioral economics standpoint, a good gift would be one that furthers a social relationship – for example, one that showcases the gifter’s effort and thought that went into choosing it. On the other hand, gifts that are typically ‘bad’ are gifts that are perceived as transactional in nature – gifts that associate themselves with a monetary value, such as cash or gift cards. Don’t believe us? Check out this short clip from Seinfeld (‘The Deal’, May 2, 1991). Once again, we are thrilled that there was such a great response from the event’s participants, and we will be working hard to follow up on all the interest shown. 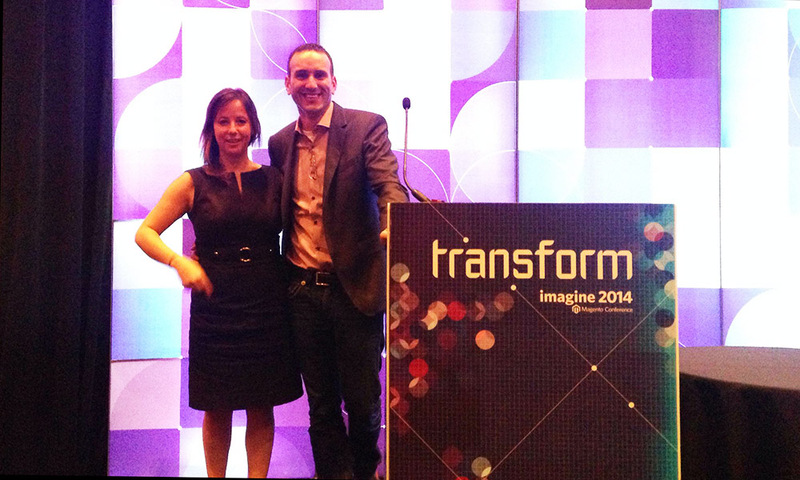 In all, Imagine was a fun event, and we’re definitely looking forward to see what Magento comes up with next year! Loop Commerce is a Magento Imagine Silver Sponsor and is proud to be working with Magento’s Top Solutions Partners.